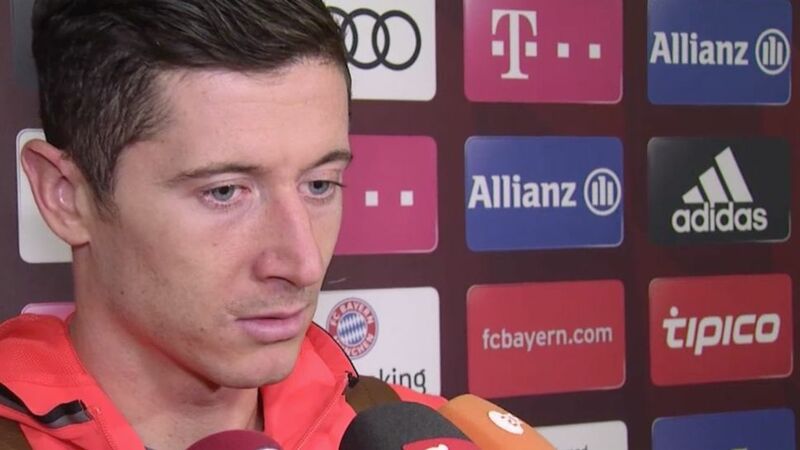 Robert Lewandowski and Bayern went up against a determined Hoffenhiem side on Saturday. FC Bayern München had to come from behind to earn a draw against TSG 1899 Hoffenheim on Matchday 10 in a spirited affair in Munich. Mats Hummels (Bayern defender): "Hoffenheim were very aggressive. We turned in a slightly lacklustre display, we have to admit that. It took us until the opener, then we found our way into the game. We had plenty of good chances in the second half, we hit the woodwork twice, and we should have closed out the game." Kerem Demirbay (Hoffenheim midfielder): “To score was great, but what really pleased me was to cap off a good counter, one that we’d earned as a team with good gegenpressing. We didn’t really reach the level we usually do throughout the whole game though, so there’s definitely room for improvement. Julian Nagelsmann (Hoffenheim coach): "A victory for Bayern would have been absolutely okay due to the second half. They applied lots of pressure then, we hardly ever shook it off. We had to focus on defending, which isn't exactly what we like to do most. If you consider the context we're very glad we took a point."